Are your kids constantly grabbing your ipod or android to play games on them? But at least you can sneak in a little learning while they naively have fun playing on Mommy’s new toy. 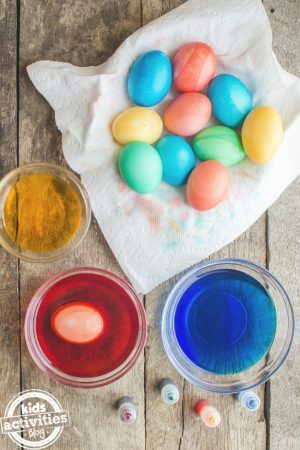 Here are some free educational apps that kids will have fun with and may not even realize that they are learning a thing or two! Like this list? 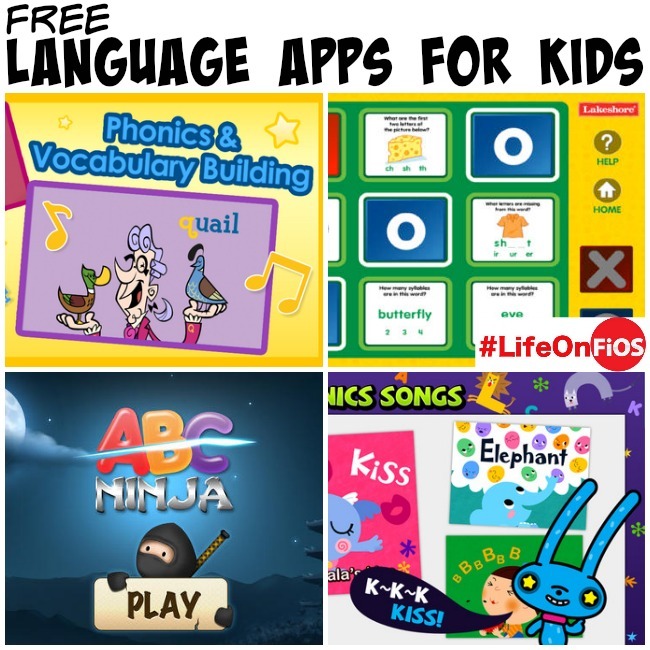 Check out our other collection of Best apps for Kids. 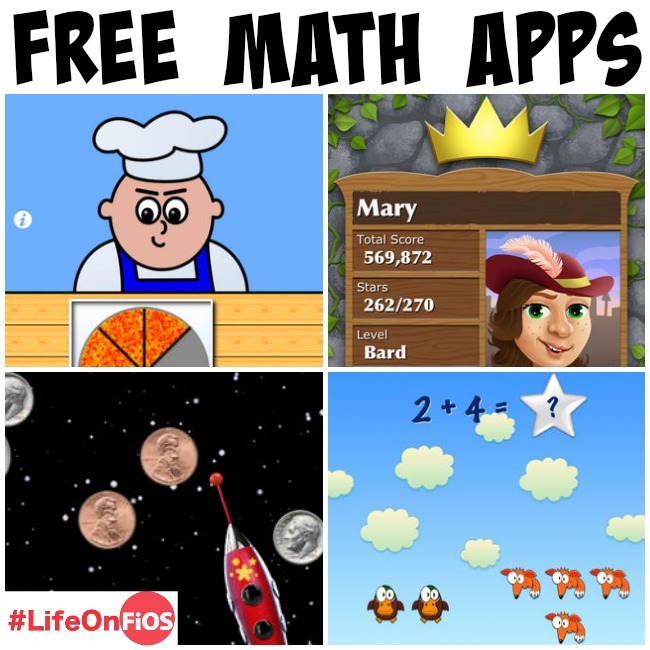 We are bringing you these awesome apps alongside Kids Activities Blog sponsor, FiOS. Yay! FiOS Quantum Speed Internet your while family can play on their tablets, computers, and laptops at once. And With Fios Quantam TV, you can change the way you and your family currently watch television. You have more control with pause/play/rewind for live TV and can your family can record up to 12 shows at once. Yes, you read that right ¦12 shows! And it stores up to 200 hours of HD content, so it is fine if you record all 12 at once. 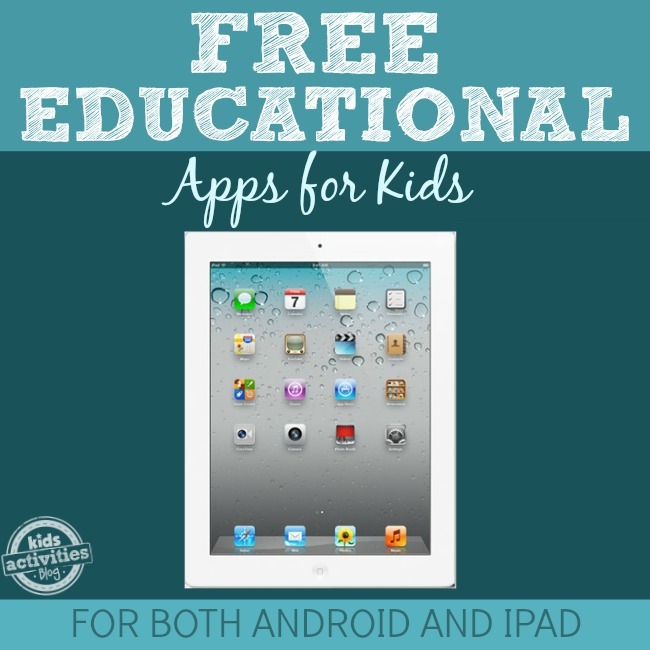 Check out this AMAZING list of Free Educational apps for your kids. Because we want them to learn, and have fun doing it, but we don’t want it to break the bank! 50 languages by 50 languages. Learn 50 languages for free using your native language! 50languages.com contains 100 lessons that provide beginners with a basic vocabulary. With no prior knowledge, you will learn to fluently speak short sentences in real-world situations in no time. The 50languages method successfully combines audio and text for effective language learning. Hooked on Phonics by Sandviks HOP, Inc. Games, lessons, and stories to get kids hooked on phonics! I love the bulldozer game to “push” the correct letters into words – so fun! Dictionary.com Flashcards by Dictionary.com. Study, learn and master words on your phone. 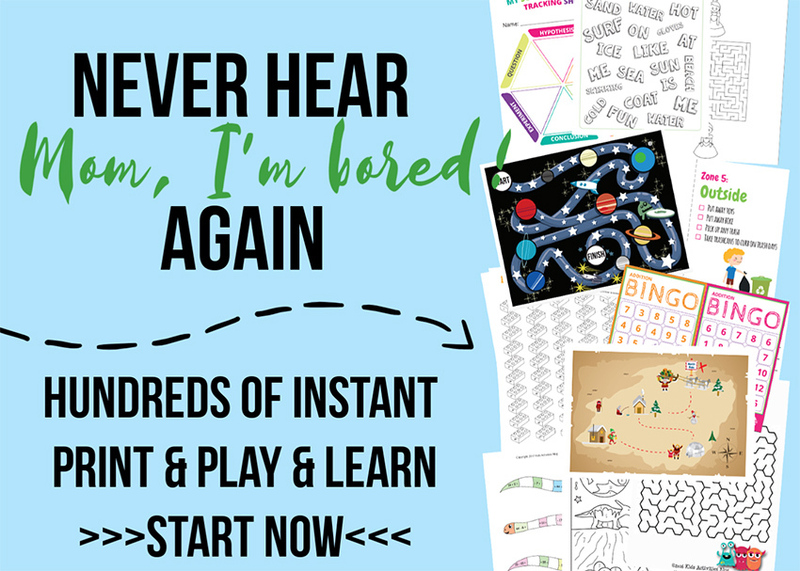 Create and play fun, tailored study programs anywhere, anytime. Create your own or choose from over 70,000 flashcard decks, customize your study by grade level, standardized test, or subject, select your study method – audio pronunciation or definition matching, sync your online and mobile app progress, and study offline without an internet connection. iStorybooks by iStorybooks. Free story books with fun pictures, text, and audio for your little ones ages 2-8. Practice English Grammar – 1 by CrowdUni. Practice English Grammar (Beginner Level) helps you learn English grammar by practicing interactive grammar exercises. Practice English Grammar (Beginner Level) contains many pages of grammar lessons explaining the grammar topics of the tests. With over 500 questions in 16 topics, this app helps you practicing the basic usage of English grammar in elementary level. Speak Spanish by Holfeld Apps. Most Apps or classes try to teach you 1000s of words you will never need. This App teaches you all the phrases you will very likely need! If you want to save time and money and just learn what you’ll actually need while traveling, this App is ideal for you! Hear & Learn the basics, how to say Hello,Thanks,Goodbye and more. ABC Ninjas by Innovative Mobiles Apps. This might just be my favorite free app of all time! Kids slice capital letters and lowercase letters by name or phonetic sound. Kids will be begging to play this educational upgrade from fruit ninja! Spelling Magic 3 by Preschool University. Kids learn to spell 4-7 letter words with two syllables. Helps kids learn basic phonic rules. Pinkfong! Kids Songs – Stories by Samsung Publishing ltd. #130 Singalong songs, #90 Musical Storybooks, and other fun games/coloring pages. The ABC phonics songs look fantastic along with the adorable sticker books. A to Z Music Videos with ABCmouse.com by Age of Learning Inc. Help kids learn letters with these music videos! As you earn tickets, you can unlock more and more videos for kids to watch. Phonics Genius by Innovative Mobile Apps. This app is loaded with content. We are talking over 6,000 professionally recorded words carefully grouped into 225 categories by phonics. Ages 1 – 6 Years Old. Phonics Tic-Tac-Toe Interactive Game by Lakeshore Learning Materials. Children build language skills in a fast-paced game of tic-tac-toe! Fun, interactive game explores vowel sounds, syllables and more. For ages 6-8 years. Sight Words List – Learn to Read Flash Cards & Games by Innovative Mobile Apps. Help Your Child Learn to Read. Sight Words, also known as the Dolch List are an integral part in learning how to read. 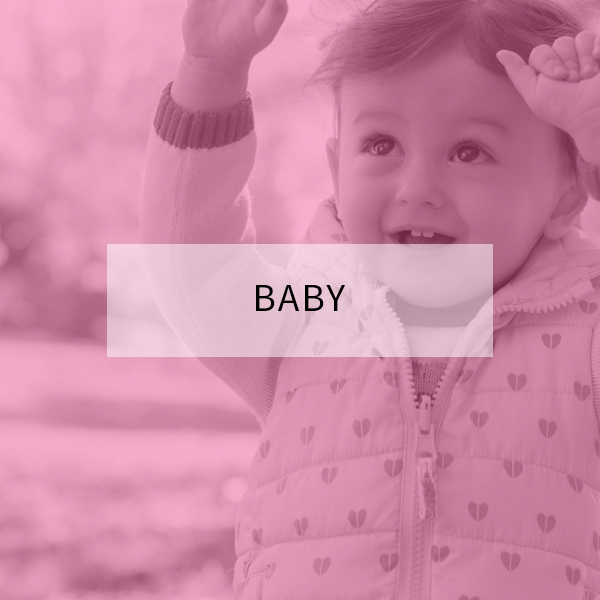 The Dolch Word list contains 315 words that are broken down into appropriate age groups. It is important for young readers to be able to instantly recognize these high frequency words in order to be proficient and fluent readers. Edukitty Preschool by Cubic Frog Apps. The games for kids include, but aren’t limited to: matching games, 3D alphabet, Biggest/smallest, Left/right, up/down, find the color or shape all while earning a sticker that you collect at the end of the game. 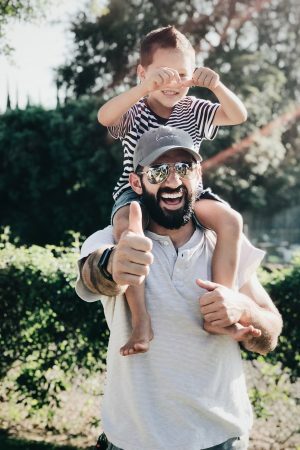 Parents can customize the choices kids have by eliminating the games that might be too challenging or hard for their child. Geometry Eye by iauro Technologies. Play this game and see how accurate your eyes can observe the things.GeometryEye shows series of geometry figures which needs to be adjusted to make geometry shapes or to find out some geometrical properties like angle bisector,in-circle of a triangle,line midpoint etc. Kids Numbers and Math by Intellijoy. Wouldn’t it be just wonderful if there was a simple game for children that made learning numbers and basic math skills enjoyable? There is! It’s called Kids Numbers and Math. This app is great for learning numbers, choosing max/min number, addition, subtraction, finding a match, and even advanced exercises. Math Formulary by anjokes. Simple access to all math formulas with the Math Formulary App! Math Formulary covers all mathematical formulas that are usually used in the school and the university. Where necessary graphics are included to depict and explain the topic better. The content is organized into following groups: Basic Arithmetic, Algebra, Analysis, Geometry, Trigonometry, Analytical Geometry, and Logic. Endless Reader by Originator Inc. I have to include this app because it’s one of our favorites. But, they now only allow a free preview with a fee to purchase all of the words. This is worth the free trial though as kids learn a fun way to spell and hear the sounds that each letter makes! This is one of the few apps that I would actually purchase after previewing. Splash Math by Study Pad, Inc. This free educational app reflects common core standards in Grades 1-5 (although, they make other free apps for other grade levels – just look in the “more apps by Study Pad,inc.” when you click on this link). Track your child’s progress, collect animals as rewards to make your own world, and see explanations of wrong answers. King of Math Junior by Oddrobo Software AB. The free version includes counting, subtraction, and addition quests that earn you points as you become a true math King or Queen! Perfect for kids 6 and older. Ace Kids Math Games HD by Brain Counts. Easily teaches kids how to Count, Add, and Subtract VISUALLY using fun animations with a prize reward system for completing each level. Line ’em up by Classroom focused software. Designed to help kids learn number order by placing tiles from least to greatest. Place 10, 15, 0r 20 tiles at a time and start with any number between 1-13. Pizza Fractions: Beginning With Simple Fractions by Brian West. Ranked a top 100 iPad education app in the United States, May 2011, Pizza Fractions offers a simple, visually-based introduction to fractions for elementary school kids. In chef’s pizzeria your child masters the concept of naming simple fractions using pizza picture examples. Designed for grade levels 2-6, Pizza Fractions provides introductory practice with fractions in an approachable game-like environment. Rocket Math by Dan Russell-Pinson. 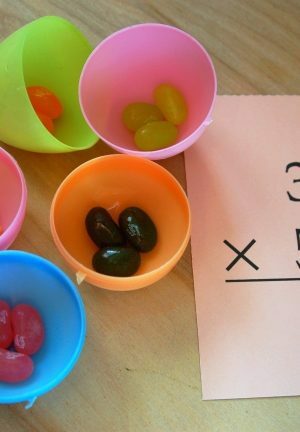 Math can be fun! Build your very own rockets and fly them to the stars with Rocket Math! While your rocket is floating weightlessly in space, the real fun begins! Play one of the many fun math missions. Each mission has touchable objects floating in space, including stars, coins, 3D shapes and more! Earn a bronze, silver or gold medal and also try to beat your high score. 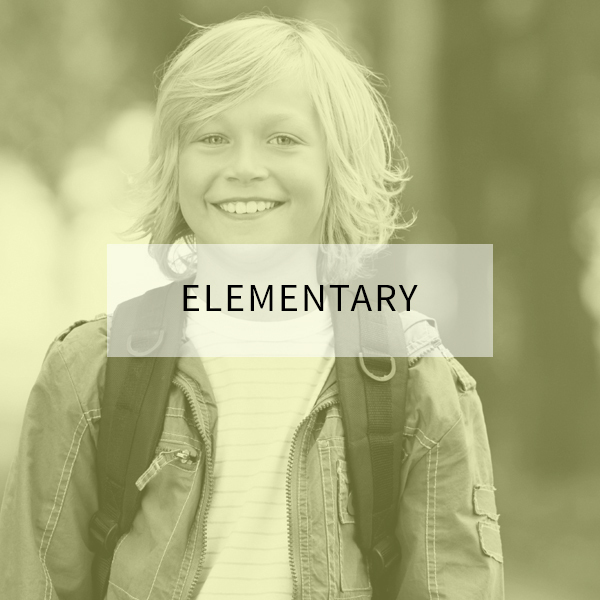 Missions range in difficulty from even/odd numbers all the way to square roots, so kids and their parents will enjoy hours of fun while learning math. Tangram XL by NG. Simple version of popular Tangram designed with kids in mind. Avoids unnecessary design and decoration to keep kids attention over important geometric concepts that the game develops. The pieces are handled naturally following the movement of fingers as much to move them or turn them both at once. 3D Brain by Dolan DNA Learning Center. Use your touch screen to rotate and zoom around the interactive brain structures. 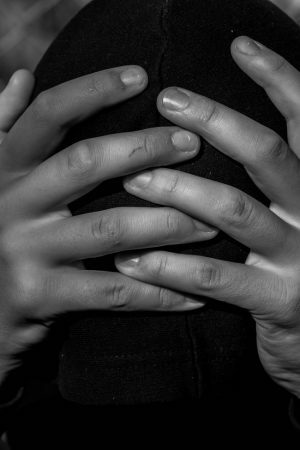 Discover how each brain region functions, what happens when it is injured, and how it is involved in mental illness. Each detailed structure comes with information on functions, disorders, brain damage, case studies, and links to modern research. NASA by NASA. Come explore with NASA and discover a huge collection of stunning images, videos, mission information, news, NASA TV and featured content with the new NASA App for Android. Animal Fun by Brian Pfeil. Animal Fun is a simple animal learning program for children. Children learn about animals by seeing and hearing the sounds an animal makes. It combines an easy-to-use interface and fun sound effects to entertain children while they learn. Peterson Backyard Birds by Houghton Mifflin Harcourt. Identify over 160 backyard birds of North America. Displays similar birds for fast comparison! GoSkyWatch Planetarium – the astronomy star guide by GoSoftWorks. Easily and quickly identify and locate stars, planets, constellations and more with a touch or by simply pointing to the sky. Have fun with family and friends discovering the images in the night sky. Go outside and explore the night sky. Periodic Table of the Elements by Kevin Neelands. This is a standard periodic table of the elements – a necessity for anyone interested in or even exposed chemistry. However, the version differs in that instead of cramming all the information for an element into one little square, you can select a chemical attribute and have the entire chart color coded to plainly show how the different elements vary with regard to the selected trait. Science 360 by National Science Foundation. 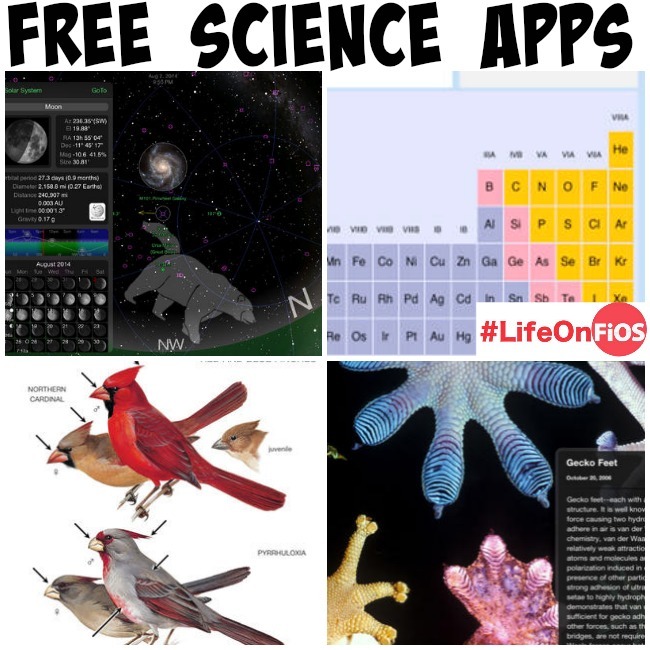 The National Science Foundation's (NSF) Science360 for iPad provides easy access to engaging science and engineering images and video from around the globe and a news feed featuring breaking news from NSF-funded institutions. Content is either produced by NSF or gathered from scientists, colleges and universities, and NSF science and engineering centers. Puzzle Games for Kids by Puzzle and Machup Games. Kids can choose from five different puzzles to solve. Finally puzzles that you can do while your traveling with kids without puzzle pieces falling all over the car or airplane! Sound Touch Lite by SoundTouch Interactive. Kids touch a cartoon image and see a real photograph of the image while hearing the sound it makes. Kids will love seeing things come to life in this app! Zero to Three – Let’s Play by Shufflepoint Inc. A great resource for parents and caregivers, this app is full of ideas for keeping babies and toddlers entertained. Search the app by age or by time of day like commuting, chore time, etc. Stack the States by Freecloud Designs Inc. Such a fun game to learn the different states in the US. Answer questions and stack your states up to the checkered line to win – I can’t wait to play this one myself! Jack and Jill: A Toddler Adventure by Tiger Stripes LLC. Kids walk through an adventure with Jack and Jill as they complete puzzles, sing-a-along, sailboat races, search and see games, and more! Abby Monkey – Preschool and Kindergarten Educational Learning Adventure Games by CFC s.r.o. Patterns, shapes and puzzles for kids! Adorable games for kids to play and to learn from. Leo’s Pad: Preschool Kids Learning Series by Kidaptive Inc. Interactive, learning stories for kids up to age 6. Kids join Leonardo di Vinci on his adventures. I love that they suggest offline activities to revisit core lessons within the app! If you are worried about your device breaking or getting damaged by the kids, consider using a ruggedized ipad case best for kids. Like I mentioned earlier, FiOS Quantum allows your family to record up to 12 shows for a total of over 200 hours of HD storage, but that isn’t the only thing that is amazing. The Verizon Mobile app lets you watch and record shows on the go including on-demand titles. It is another way for you to choose exactly what you and your family watch and when they watch it. A big thank you to FiOS for supporting Kids Activities Blog. You can follow along on other social media with our conversation using the #LifeonFiOS hashtag. Previous Post: « This Baby’s Fake Cry Will Make You Laugh Out Loud! just printed out the ipad list – this is awesome! Thanks for the suggestions! I’m planning to check out some of those math apps for my first grader. Thanks for this list! Awesome! Bummer, some of the apps aren’t free any more but I did install several of them and am so excited to have my boys try them out…thanks! 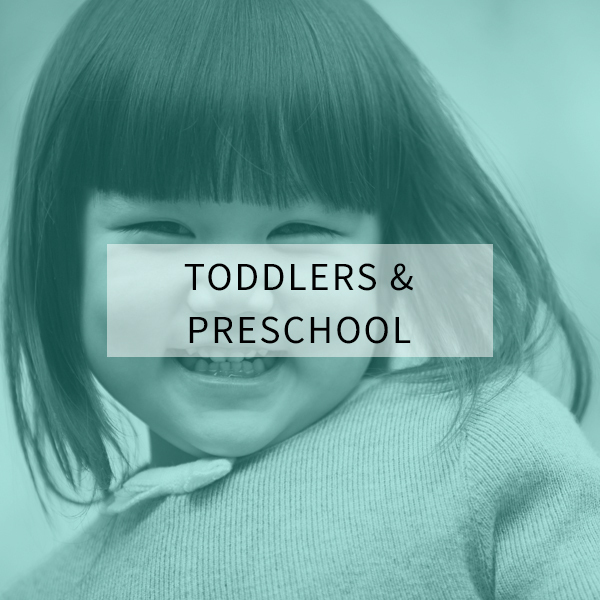 Thanks for linking up to my Mommy Solutions last week. This was the third most clicked post! Such a great app list! 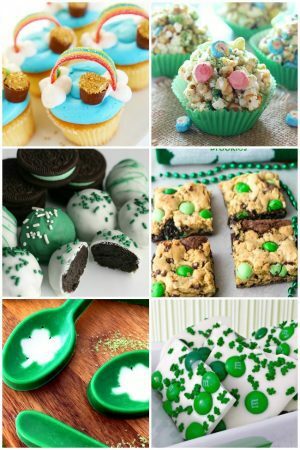 Thanks for sharing and come on over and link up something else this week! Your list is excellent, thanks for sharing with us, I also have some exciting apps ,, u people can check here. It will help your child develop his fine motor skills with the pinching gesture and will introduce him with more than 70 new words. Wonderful – so glad to see this list. Thank you. Thanx for all this…………gud job. Wow! This is another great list. Thanks for sharing at Mom’s Library! Pinned. Please take look at http://www.educationalappstore.com. The Educational App Store is THE marketplace for all mobile educational apps. We bring you educational apps for all mobile platforms including iPhone, iPad, Android, Blackberry and Windows Phone. Can i have sourse code for these apps for my own learning developing application for iPad. My kids love “Learn Coloring”, is a free application for painting and coloring, which has educational content and educational challenges. I like also because it is an entertainment and encourages them to learn many things. Talking about good educational Android apps for kids I would like to concentrate attention of parents on Shape Puzzle – https://play.google.com/store/apps/details?id=biz.ideus.puzzler Playing this learning game your kids will be busy and will learn new words quickly and effectively. Make use of this Android kids app to educate your children easily. You can try out my Little Professor app for android. It’s a basic math trainer for kids, based on the classic toy from TI. Please also take a look at ‘apps 4 primary schools. co.uk.’ This is a new website set up by two teachers who review every app on the site and select great apps appropriate specifically for the uk education system. Loads of fun apps you can use with your children at home. I recommend “Learn Coloring” free (for Android). It is an application that allows you to draw and color, and the content apart from being very entertaining for children’s is educational and takes them to learn new languages? ?, learn the names of animals, food, a few letters and numbers, also learn to count, compete in various challenges. Firststepreading.com has a great free IPhone and IPad App with over 50 free video lessons teaching reading through animation, phonics, sight words. My son loves the videos and he is learning so much! I am wondering if you may be interested in doing a website link swap? blog are structured around the same subject matter. I’d love to switch links or perhaps guest author a article for you. Many thanks. 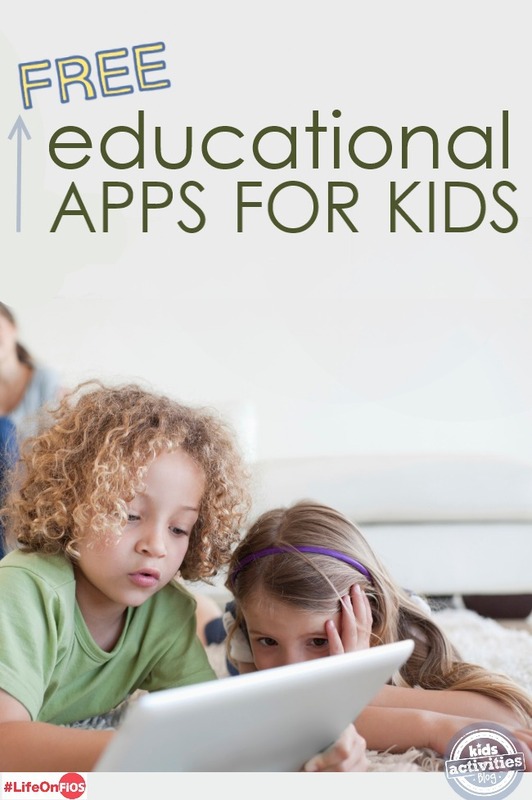 Great list of kids educational apps. I would also add Shape Puzzle (a game has free and paid versions) – https://play.google.com/store/apps/details?id=biz.ideus.puzzler it is a good kids game that is helpful for child development. Have a lot of fun with Shape Puzzle. Good list. Android hasn’t got enough good kids apps for tablets. This app is pretty good for basic Math. We’re using this to improve math for our kid and he really love it. This is really great. Thanks for your suggestions. Hopefully able to remove all the useless Barbie make-over games from the ipad now! 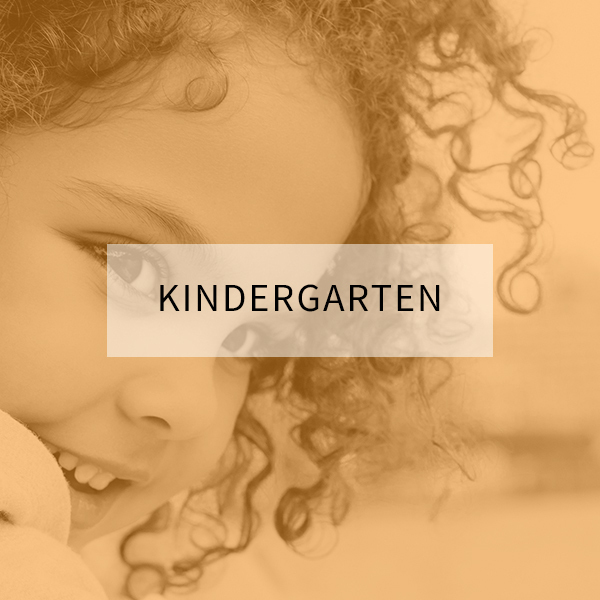 There are lots of kids educational apps. The one my kids like most is Kids Preschool Puzzle Lite. Math up is also a good app to teach maths to your kids. Have a look at : http://www.appysmarts.com/free_apps.php that’s one looong list. Thank you for your post! These are great suggestions! Which ones are your favorite? Awesome! my kids love it. Keeps the kids entertained for hours. This is new app from Melody Book. It’s Jazzy World Tour. Your kids will learn music from all over the world by using this with fun. Thanks for the marvelous posting! I really enjoyed reading it, you’re a great author.I will make sure to bookmark your blog and will often come back later on. I want to encourage that you continue your great posts, have a nice morning! a post or elaborating on many of the subjects you write in relation to here. Hello I am so grateful I found your blog page, I really found you by mistake, while I was looking on Bing for something else, Anyways I am here now and would just like to say thank you for a remarkable post and a all round thrilling blog (I also love the theme/design), I don't have time to go through it all at the moment but I have book-marked it and also added in your RSS feeds, so when I have time I will be back to read more, Please do keep up the superb work. Tx! Just wanted to mention keep up the great job! I’m really loving the theme/design of your weblog. Do you ever run into any web browser compatibility issues? A couple of my blog readers have complained about my site not operating correctly in Explorer but looks great in Firefox. Do you have any suggestions to help fix this problem? be utilizing? I’m having some minor security problems with my latest website and I would like to find something more safeguarded. Do you have any solutions? Hmm it appears like your blog ate my first comment (it was super long) so I guess I’ll just sum it up what I wrote and say, I’m thoroughly enjoying your blog. 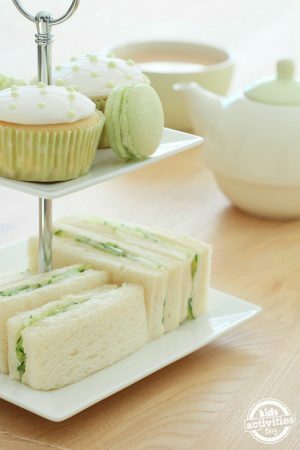 I as well am an aspiring blog blogger but I’m still new to everything. appeal. I must say you’ve done a amazing job with this. Additionally, the blog loads very fast for me on Safari. Exceptional Blog! Do you mind if I quote a few of your posts as long as I provide credit and sources back to your blog? My blog is in the very same area of interest as yours and my users would genuinely benefit from some of the information you provide here. Please let me know if this ok with you. Many thanks! I’ve loaded your blog in 3 completely different internet browsers and I must say this blog loads a lot faster then most. Can you recommend a good web hosting provider at a reasonable price? Thank you, I appreciate it! quick shout out and say I truly enjoy reading your posts. I mean, what you say is valuable and all. However imagine if you added some great visuals or video clips to give your posts more, “pop”! has a lot of exclusive content I’ve either authored myself or outsourced but it looks like a lot of it is popping it up all over the web without my authorization. Do you know any methods to help stop content from being stolen? I’d really appreciate it. I’m totally confused .. Any ideas? Thanks! tryiong none the less. I’ve been using Movable-type on a variety of websites for about a year and am nervous about switching to another platform. I have heard very good things about blogengine.net. Is there a way I can transfer all my wordpress content into it? Any kind of help would be greatly appreciated! I’d most certainly donate to this superb blog! I suppose for now i’ll settle for book-marking and adding your RSS feed to my Google account. to take a look when I get home. I’m amazed at how fast your blog loaded on my phone .. I’m not even using WIFI, just 3G . each other. If you’re interested feel free to shoot me an email. I look forward to hearing from you! Fantastic blog by the way! could write a litte more on this topic? I’d be very thankful if you could elaborate a little bit further. Kudos! The other day, while I was at work, my cousin stole my iphone and tested to see if it can survive a 30 foot drop, just so she can be a youtube sensation. My iPad is now destroyed and she has 83 views. I know this is completely off topic but I had to share it with someone! Hi, i read your blog occasionally and i own a similar one and i was just wondering if you get a lot of spam feedback? If so how do you prevent it, any plugin or anything you can advise? I get so much lately it’s driving me mad so any support is very much appreciated. Hello, I think your website might be having browser compatibility issues. When I look at your blog site in Opera, it looks fine but when opening in Internet Explorer, it has some overlapping. I just wanted to give you a quick heads up! Other then that, superb blog! I’m trying to find a template or plugin that might be able to resolve this issue. If you have any suggestions, please share. Thanks! the blog world but I’m trying to get started and create my own. Do you need any html coding knowledge to make your own blog? Any help would be greatly appreciated! Hello there, simply become alert to your blog via Google, and found that it is really informative. I’m going to watch out for brussels. I will appreciate in the event you continue this in future. A lot of other folks can be benefited out of your writing. Cheers! frankly, takes a knack for writing. Updating your website frequently helps build your visitor retention, page ranking, and revenue potential. come across the term ‘anchor text’. My favorite Android tablet and phone app for learning spanish BY FAR is lingorami. uses visual learning with images which is way better than flash cards on a tablet and it’s realllly fun. it’s a kick to play and my kids even have fun taking turns and competing. I like the language app called Beginning Sounds Interactive Game where they match the words that share the same beginning sound! My kids ages 4 and 6 loves to play with it. I tried this app also, http://www.amazon.com/Sierra-Vista-Software-Sentence-Builder/dp/B008547FC4 . Where it has an automatic recognition of Sight Words.. My kids loves this app too! you the basic information that you will need to get going in the right direction. the meaning of viral in social media terminology. prior to and you are simply extremely magnificent. I really like what you have acquired right here, certainly like what you’re saying and the best way during which you say it. Nicely Explained! Your blog has always been a good source for me to get quality knowledge in Android. Thanks once again. Sharing some additional knowledge on APK expansion File. language tuition Nice post. I used to be looking at continually this website and I’m satisfied! Very beneficial info especially the previous phase 🙂 We manage similarly info very much. I’d been seeking the following specific facts for the while. Thank you along with all the best !.